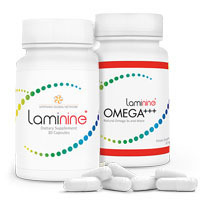 Laminine Omega+++ is formulated for the heart and bones. 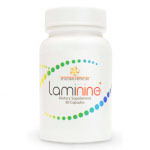 * Delivery for the Activation Pack or Eco Bottle take 3 – 5 working days. 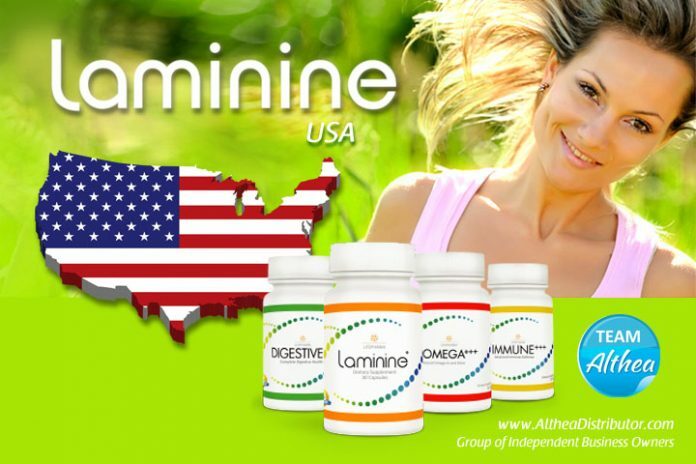 Laminine delivers anywhere in the United States of America: Alabama, Alaska, Arizona, Arkansas, California, Colorado, Connecticut, Delaware, District of Columbia (Washington DC), Florida, Georgia, Guam, Hawaii, Idaho, Illinois, Indiana, Iowa, Kansas, Kentucky, Louisiana, Maine, Maryland, Massachusetts, Michigan, Minnesota, Mississippi, Missouri, Montana, Nebraska, Nevada, New Hampshire, New Jersey, New Mexico, New York, North Carolina, North Dakota, Ohio, Oklahoma, Oregon, Pennsylvania, Puerto Rico, Rhode Island, South Carolina, South Dakota, Tennessee, Texas, United States, US Virgin Islands, Utah, Vermont, Virginia, Washington, West Virginia, Wisconsin, Wyoming.